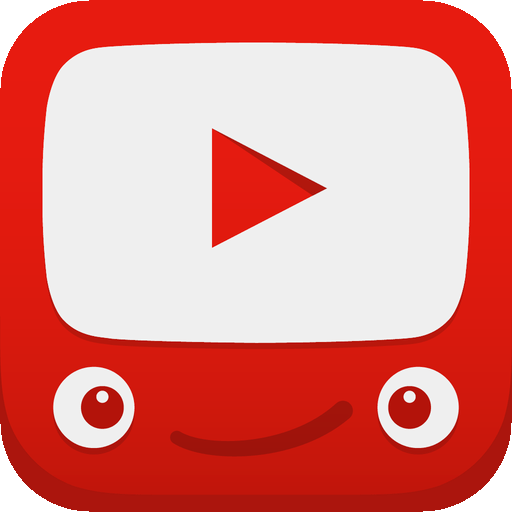 YouTube Kids has just been released in the App Store! YouTube Kids gives children a safe place to browse pre-filtered YouTube content. It also features timers to limit the time kids are able to use the app. Take a look at all the details below and if you’re interested in more entertainment apps for your iPhone and iPad, check out our selection of the Best Entertainment Apps. And you can always find more Cool New Apps here or simply subscribe to our Newsletters to get notified via email.